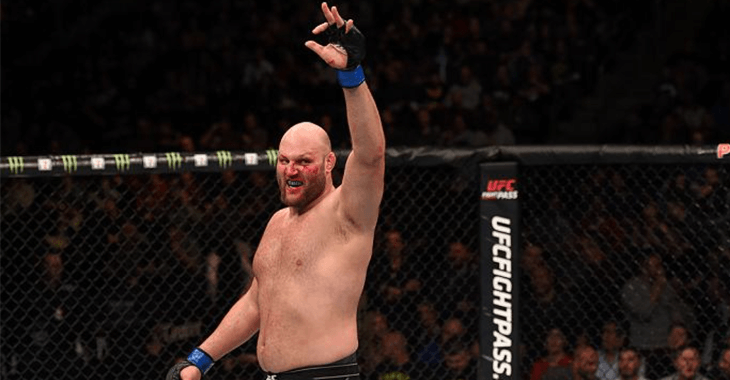 UFC heavyweight Ben Rothwell made a big statement with an impressive win over Josh Barnett at UFC on FOX 18. 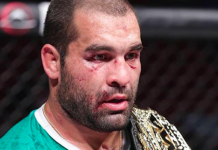 Barnett who is known for his own deadly ground game fell to submission with Rothwell’s perfectly executed gogo choke. 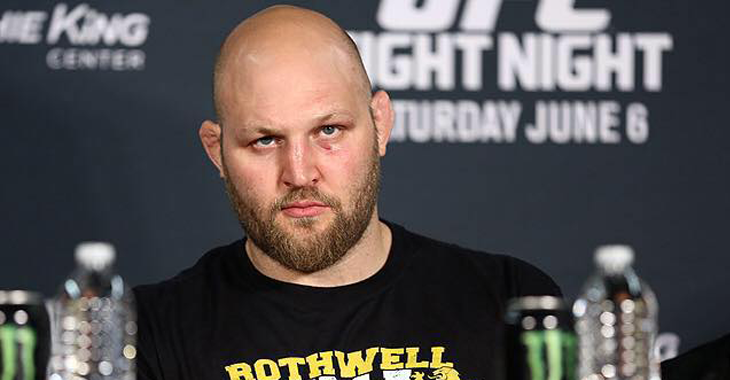 Rothwell said he feels like his skills are so superior amongst the competition right now that he used an interesting comparison to playing video games with an unfair advantage. 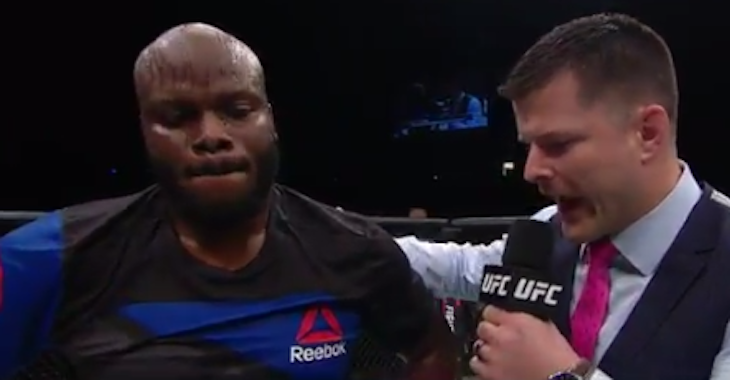 “I feel like my submission skills are like a cheat code out there right now,” Rothwell said. “Guys don’t know what I’m doing. They think it’s going to stop with the choke. If a guy does get his takedown, it’s not going to end there. I have an array of deadly skills off of my back, on top – wherever the fight goes, I’m ready to end it. 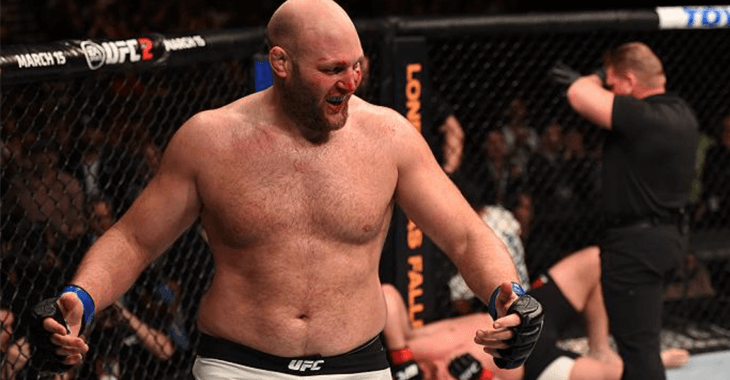 Is Ben Rothwell ready for a shot at the heavyweight title? Share your thoughts in the comments!